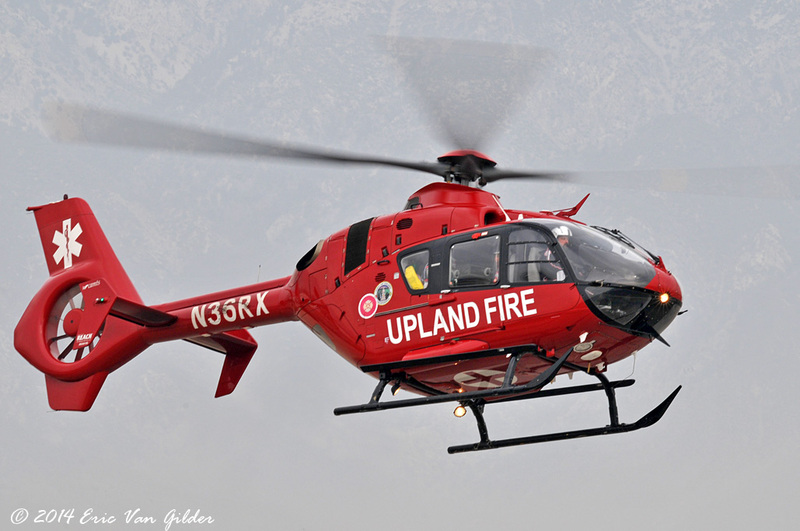 The EC135 first appeared before the public in January of 1995 at the Heli-expo in Las Vegas. 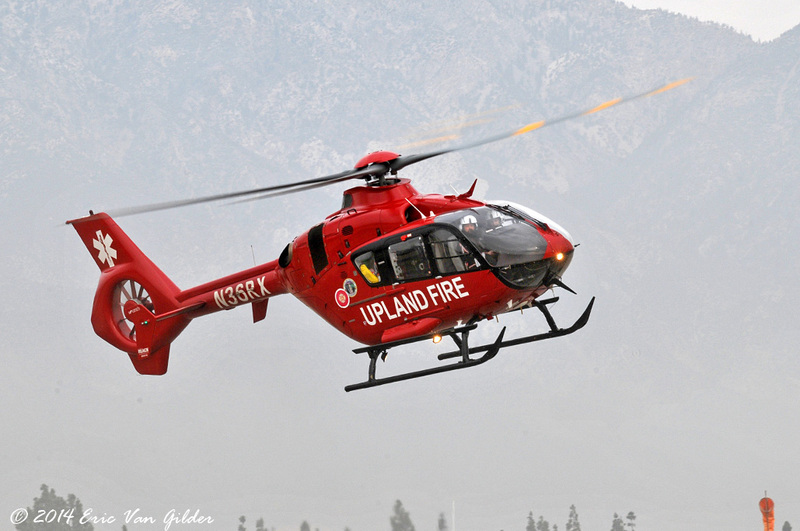 It received FAA certification in July of 1996. 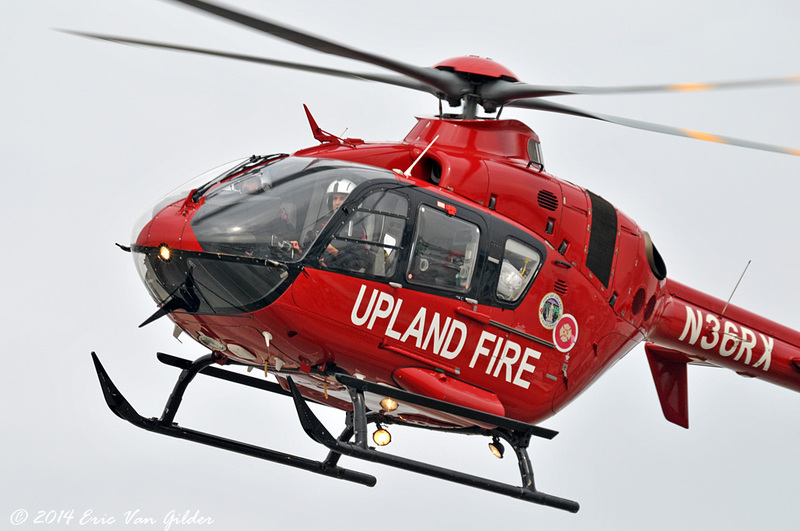 By 2011, 1,000 EC135s had been built and delivered. 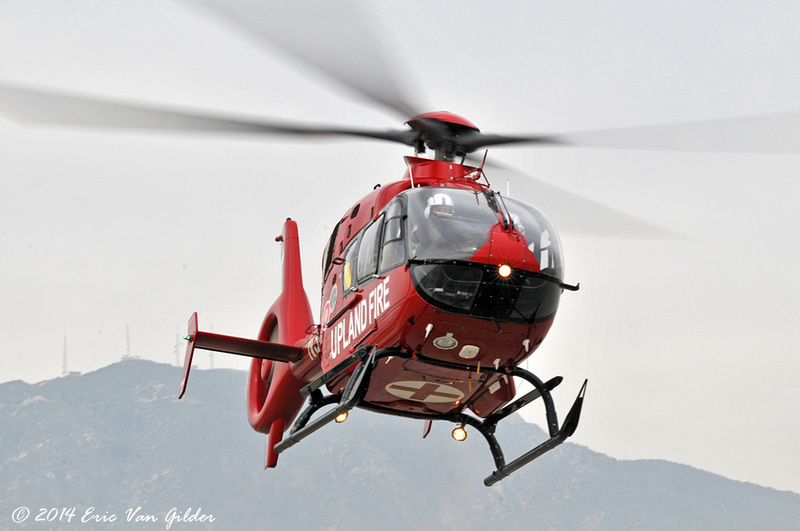 In 2013, it was reported the the EC135 handles 25% of the emergency medical service flights worldwide. 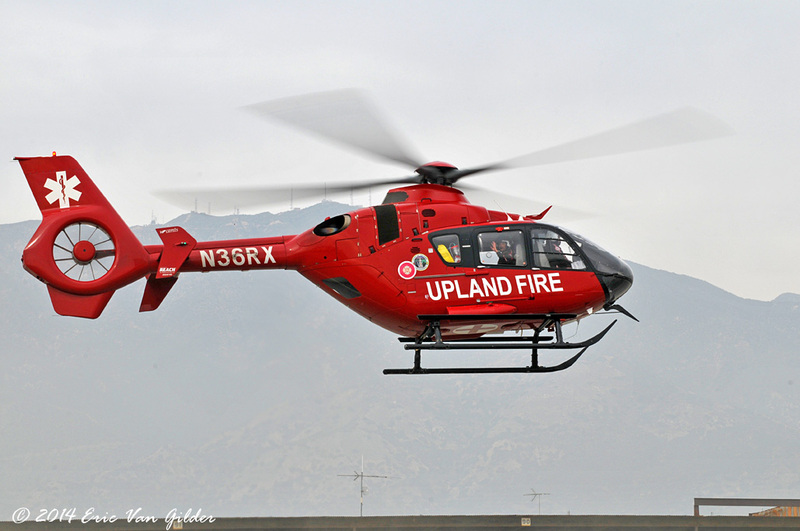 This one is owned by Reach Air Medical Services and is operated by the Upland Fire Department. It was built in 2010.